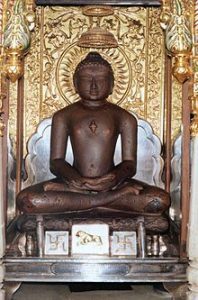 Jainism is a religion that has endured since the 7th century BC when it was born into Eastern India. There are a number of periods throughout world history in which certain regions experience a rebirth in politics, social structures, or religion. For India, this was one such time period. Up until then, Hinduism was a hugely ingrained part of Indian culture, but it lacked the momentum for change that many people desired. Indeed, society as a whole needed a catalyst to evolve toward a brighter future. Jainism was that catalyst. In Jainism, there are 24 historical figures–called the Tirthankaras–whose teachings can still be evaluated as universal truth today. 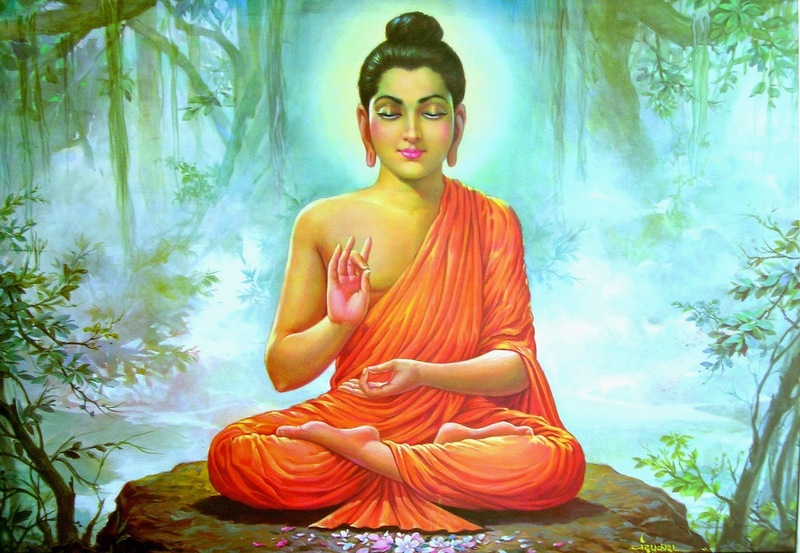 The last Tirthankara is assumedly the founder of Jainism. His name was Mahavira, and many texts say he lived from 599 to 527 BC. He was a warrior for much of his life, but eventually, he decided to travel a different path. By the age of 30, he gave up his way of life in order to find spiritual enlightenment of a different kind. He recruited a number of followers along the way to this enlightenment and eventually fasted to death (although this is a part of his story that is often contended). The community which he founded was quickly expanded to include upwards of 50,000 monks and nuns before he died. Even though this was the beginning of Jainism, different groups within the religion developed early and are still around to this day. These differences of opinion aren’t always extreme. One sect, the Shvetambara, believe that white robes should be worn by followers, while another, the Digambaras, believe nothing at all should be worn. Other beliefs cause a lot of disharmony within the religion. The Digambaras believe that women can’t achieve the same spiritual enlightenment that men can, and must be reincarnated into men in order to see their souls liberated. There are other differences. For example, the sects can’t agree on which Jain texts should remain canonized. The Jains believe that life should be an ethical and spiritual path crossed through reincarnation and that Jainism represents an eternal dharma. The Tirthankaras simply guide the way. These fractured communities persisted for a while so that by the sixth century AD, the Jains had settled to the south and west. Today, they reside all over the world. There are five million Jains in communities from India and China to Canada, Europe, Kenya, the United States and more. These communities hold festivals celebrating key tenets and core beliefs, called Paryushan, Das Lakshan, Mahavir Jayanti, and Diwali. Previous PostPrevious What is The Jain Emblem? Next PostNext Do Jains Believe In An Afterlife?